Raul Sunico will be performing at the Museo Fundacao de Oriente in Lisbon, Portugal on June 24, 2018. Raul Sunico is performing at the Konzerthaus in Oslo, Norway on June 15, 2018. Raul Sunico will be performing at the Marines Memorial Theater in San Francisco, California on June 9, 2018. Tickets are available at the theater’s box office. 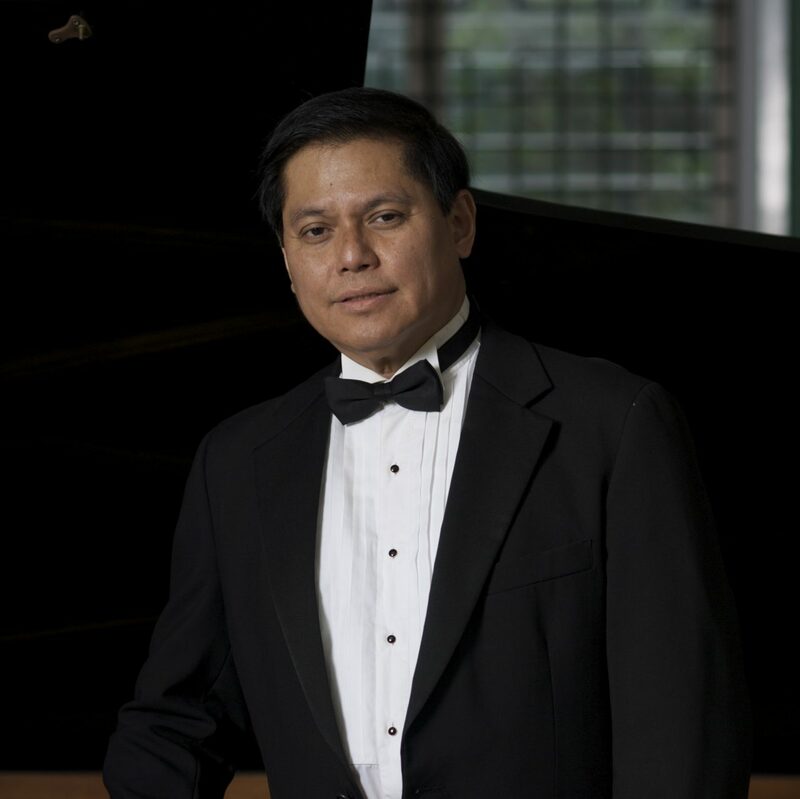 Raul Sunico will be performing a solo concert plus Rachmaninoff Rhapsody on a theme by Paganini with the Ottawa Chamber Orchestra. It will be held at the John Macdonald Building on Parliament Hill, Ottawa, on June 2nd, 2018. Tickets are available at the CCP Box Office.